My company's indoor high-power lightning protection series, through a number of months of rigorous testing in Italy. 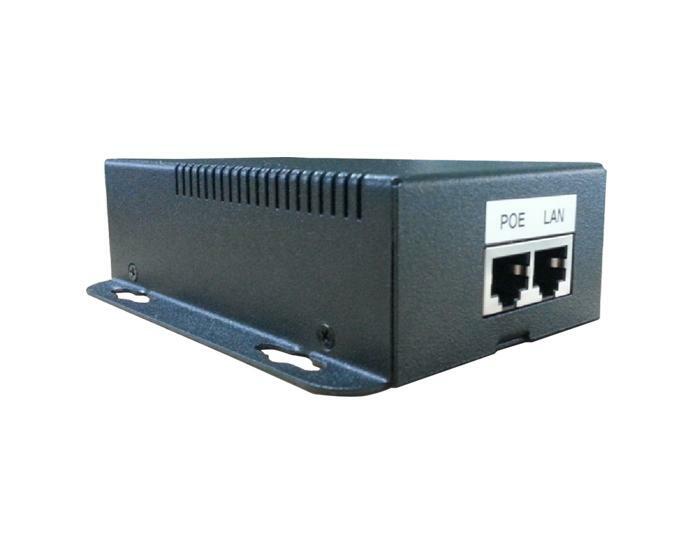 Its representative product is PT-PSE106GW, this is a single port, high-power PoE injector. We can also supply the PoE surge, outdoor PoE etc. Our company developed 95 W Poe injector and other poe products will usher in a good development prospects. We can also supply the outdoor Poe, 60W industrial PoE etc. If you need, welcome to contact us. After continuous investigation, audit, comparison, the final customer procurement of our Poe injector for the power supply system. We can also supply the outdoor poe switch, industrial poe etc. If you have interest in our poe, welcome to contact us. 95W Poe injector can provide 55VDC power output for remote PD electrical equipment, support 8 wire power supply, output power of 95W, convenient and practical. 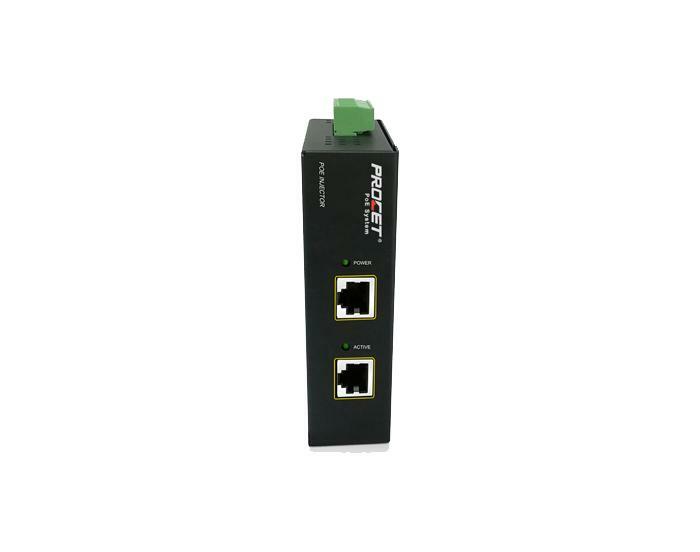 We can supply the high quality poe products, such as poe surge, poe switch etc. If you need, welcome to contact us. Recently, a company in the United States in its projects, the need for a number of outdoor high-power wireless AP power supply. After many visits, the final selection of my company's outdoor PoE power supply series. Our company has completed the handover process with German customers, and the 4 port outdoor PoE switch PT-POS401GR-OT-FH and 60W PoE injector PT-PSE106GW has been exported to the German market.